If you are going to use sugar replacements on a Keto Diet, stevia is one of the best choices you can make. Remember that over consuming sweet tasting foods can trigger hunger and cravings so if you are going to use sugar replacements like stevia, moderation is key. 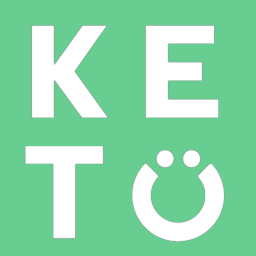 What food should I buy when starting Keto?